What is the Protocol for Workers Injured on an Oilfield? With all occupations that involve outdoor labor and heavy machinery, there is always risk of an accident. Work in the oilfield is no exception, and a variety of injuries – exposure to toxic chemicals, falls, explosions and other elements – can be more common than anyone would like. According to government surveys, thousands of oil and gas workers are injured every year at work, with approximately 100 of those injuries resulting in fatalities. 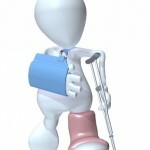 If you have been injured while at work in the oilfield, what does the future hold? Below, we’ll discuss some of the liabilities that oil companies face and why it is crucial to consult with oilfield injury lawyers as soon as possible. While the law in Texas does not require that employers cover their employees via worker’s compensation insurance, most oil and gas companies do have this insurance. 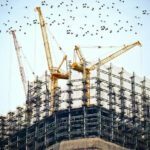 If you have been injured while on the job, then you will need to prove that you were injured while on the job and performing duties in order to qualify. 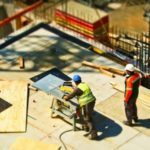 Worker’s compensation is not guaranteed, however, as you can be denied or have benefits delayed, depending, and if you were inebriated or goofing around, then you can be denied as well. Oilfield injury lawyers provide their services to ensure that worker’s compensation and other damages are properly assessed and rewarded to injured oilfield workers. In the event your employer does not have worker’s compensation insurance or in the event that your injury was caused by a third party (such as a sub-contractor), then you will likely have the ability to bring a lawsuit against your employer or the entity that caused the injury. This also applies to defective equipment that may have injured you. Under this type of situation/lawsuit (and unlike worker’s compensation), you can also sue for pain and suffering in addition to the costs of medical bills and lost wages. In order to successfully win in this case, you will need to prove that the employer or third party was negligent and will likely need witnesses to corroborate the story. 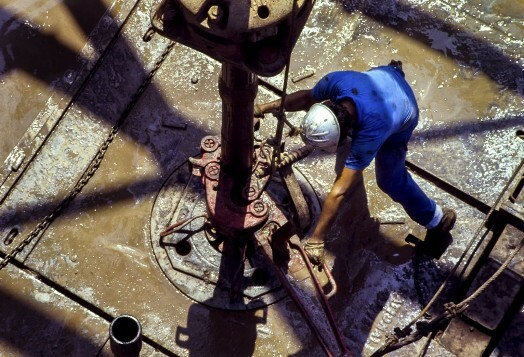 Before you make any sudden moves or agree to any settlements or conditions levied by the employer, you must contact an oilfield injury lawyer who is specialized in this area of injury and legal expertise. You may make the wrong decision by consulting with the business beforehand or consulting with your fellow co-workers, and that can jeopardize your chances of a proper resolution that respects your rights and ensure that the maximum coverage or payout is achieved. By contacting a lawyer as soon as possible – regardless of what the employer may try to convince you to do – you ensure that the best possible outcomes are still on the table. Do not act impulsively in the wake of an accident on the oilfield. By contacting oilfield injury lawyers who are trained to handle these situations, you will be able to thoroughly provide details about the injury that ensure your bills are covered and that pain and suffering are taken into account when possible. 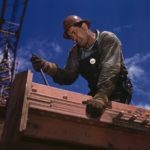 When to file a claim with labor attorneys?